Indianapolis, IN / July 14, 2017 / Annex Student Living: Ryan Clark has joined Annex Student Living. 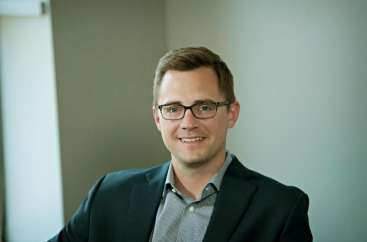 Clark has nearly 7 years of experience in the real estate development industry spanning both the public and private sector. His broad spectrum of expertise includes leading new development projects to establishing TIF districts and tax abatements. Clark received his Bachelor’s degree in Political Sciences from Miami University and his Masters in Urban Planning from the Ohio State University. We are excited to welcome Ryan Clark to the Annex Student Living team. He will be a great addition to a dynamic group of people.